There are many unique ways in which to experience a coastal city – by air, car or bicycle. One of the most magical ways to get a glimpse of a coastal city like Cape Town is to do so by boat, as it gives you a completely different perspective of the city than what you’re able to experience otherwise. 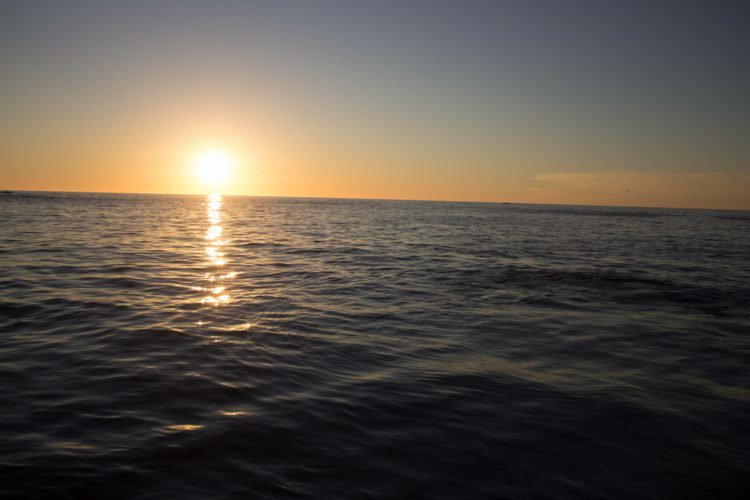 That’s part of the reason behind the ever-growing popularity of our sunset cruises in the Mother City. In fact, it’s by far one of our most popular choice of cruising among our customers. The Tigger 2 Royale takes you straight to Clifton 4th Beach, or weather permitting, to Table Bay. Once we arrive at the destination, you get to enjoy and take in the scenic view that millions of people fly thousands of kilometres every year to experience. Take in the beautiful view, while sipping on a glass of decadent Méthode Cap Classique sparkling wine. After this, we slowly make our way back and cruise along the coastline, as the sun sets to the city lighting up. It is a first-class experience you can look forward to, as we pass Table Mountain and the 12 Apostles in a spectacular backdrop. It’s definitely the cruise of choice for anyone who is romantic at heart. The duration of the cruise is 90 minutes, and on a private basis, we can also offer the sunset cruise option for up to 65 people. Why Choose the Tigger 2 Royale for Your Cape Town Sunset Cruise? The Tigger 2 Royale is celebrated as the flagship of our charter industry, with her beautifully streamlined exterior and sensual, white leather interior. She is a 55-foot power catamaran, powered by two 530hp inboard turbo-charged diesel engines. Our beautiful cruise ship can comfortably accommodate 65 guests, and sails at a top speed of 22 knots, with a cruising speed of 12-16 knots. Throughout the years, we’ve hosted many celebrity clients, and we also cater for individuals, corporates and special functions. In fact, we’ve catered to many corporate clients, many of which have been return customers time and again. Let us make your corporate retreat or team building event an occasion to remember for all the right reasons. We love showing off our beautiful city from a unique perspective, and have shared it with many people from all walks of life. Our team is always in search of new ways in which to make our cruising experiences even more memorable for our clients. Book your sunset cruise well in advance to avoid disappointment. To learn more about our cruise company, the Tigger 2 Royale vessel, and the many different cruise packages that are available from us, speak to us today. Our team is at hand to answer any questions you may have. We look forward to providing you with all of the information needed to make an informed decision regarding your cruising needs.